Have you been considering joining NAPO, but are still on the fence? Want to know more of what it’s all about? Guest fees are waived for this month’s open house, so please join us and meet other local professional organizers! 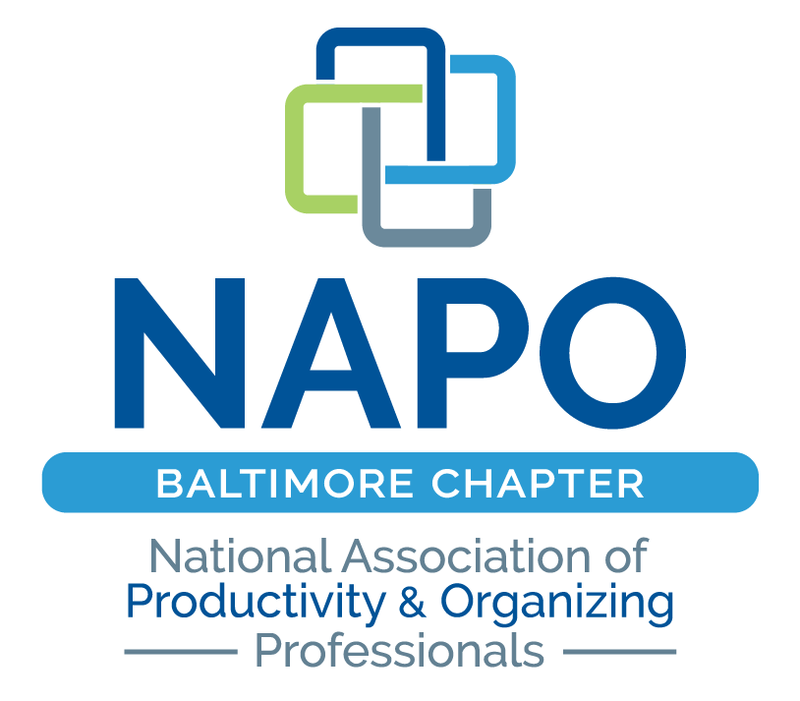 Learn more about NAPO Baltimore, what we do to serve our community and members, and how you can get involved! This event will be held in the 2nd floor meeting room of the building.